Delivering great user experiences is one of the core values upon which Recurly has been built. Whether it’s designing a marketing web page or crafting the very user interface our customers rely on to run their businesses, the Design Team is involved at every step. 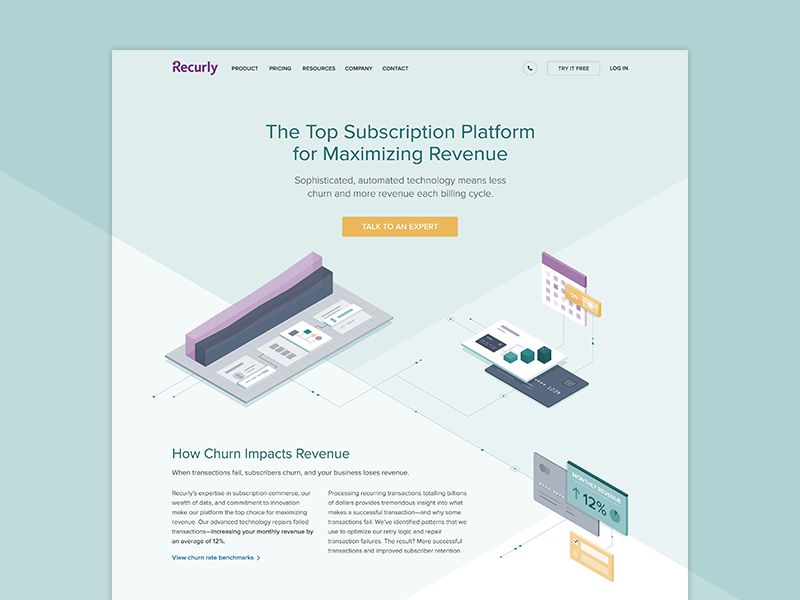 We’re responsible for creating the brand promise customers have in their first interaction with Recurly and ensuring that we deliver on that promise in the product itself. 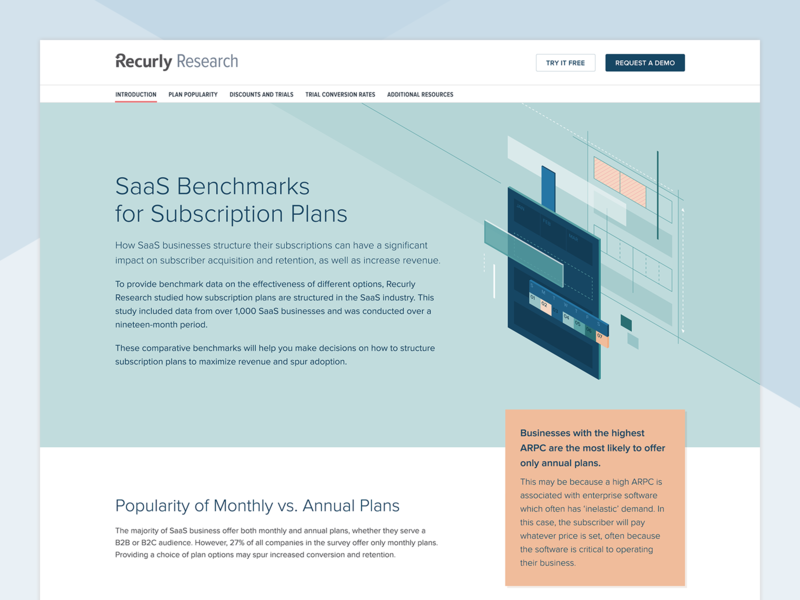 Subscription businesses around the world rely on our product every day to secure critical billing information, invoice and communicate with their customers, and evaluate their reporting data. It’s crucial that our brand and product experience communicate confidence and credibility at every step. As a Sr. 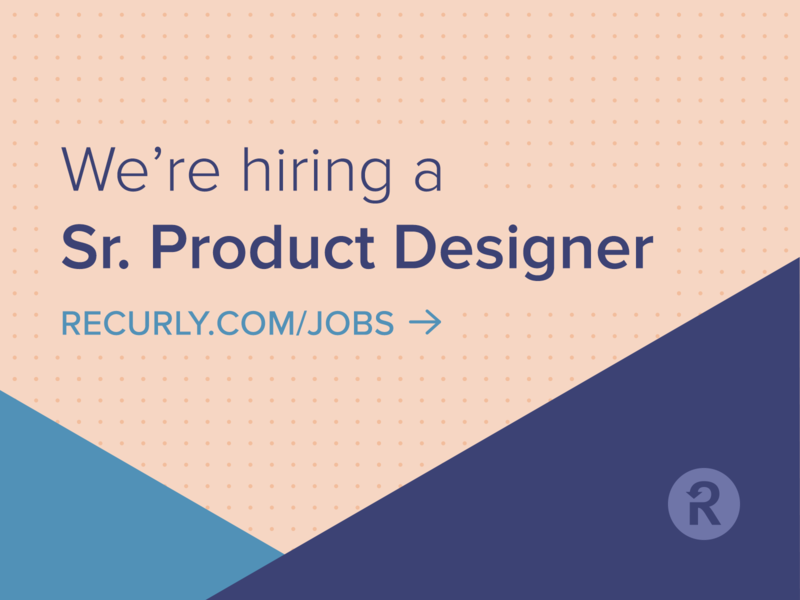 Product Designer at Recurly you’ll be part of a small but impactful team as you help us evolve the next generation of the product. In your role you’ll empathize with our customers’ needs, create scalable design systems, and deliver beautiful and intuitive interfaces. You’ll be called upon to work through design challenges large and small, from the microinteractions of customer onboarding to complex and thorny design problems (like making it easy for our customers in Chicago to apply the correct “amusement tax”). But you won’t do it alone. You’ll work as a partner with product managers, engineers, and other designers putting Design Thinking to work to bring it all to life. And of course you’ll have our lovely style guide as a foundation for all the great work you deliver. Confidence with visual design and prototyping applications. 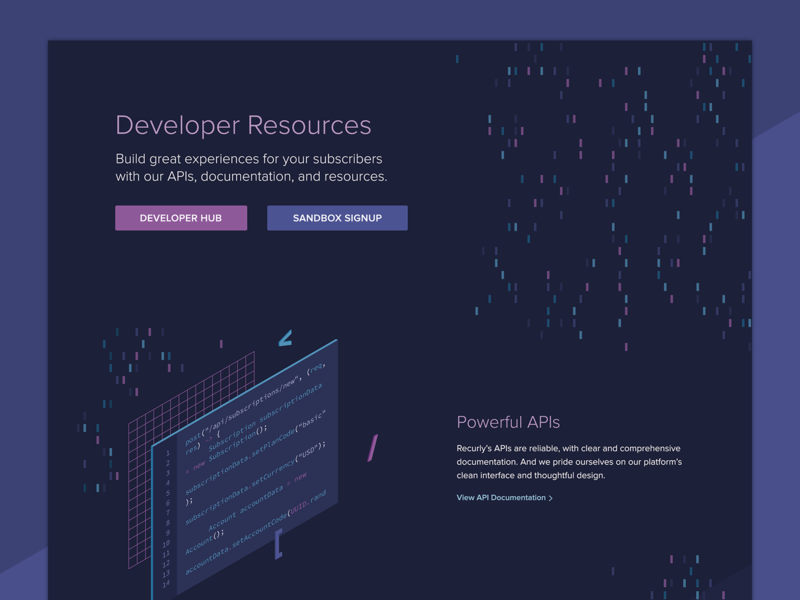 We like Sketch, Invision (they’re a VIP customer), Framer, and of course good ol’ HTML and CSS. You’ve partnered with Product Managers to create user testing plans to confirm hypotheses for new feature ideas, or current feature sets that need improvement. You’ve participated in user experience research and usability studies. Experience creating wireframes, site maps, personas, competitive audits, storyboarding and user journeys. Positive attitude and the knowledge that any design problem is interesting if you make it one. Excellent interpersonal, communication, and analytical skills. 5+ years designing for digital products. Recurly is committed to a strong user experience from the CEO on down and sophisticated design is a top priority here. You’ll be part of a small but growing design team with the opportunity to tackle interesting challenges on a daily basis. Our Recurly Team Dribbble Page will give you a sense of the overall aesthetic as well as our Company Website.